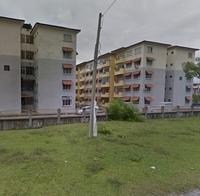 Taman Kolej Perdana (also known as Kolej Perdana Apartment) is a leasehold low-cost flat & commercial development located in Bandar Baru Kampar, Kampar. It consists of Pangsapuri Sutera. The built-up available at this project is 800 sf to 807 sf for flats. 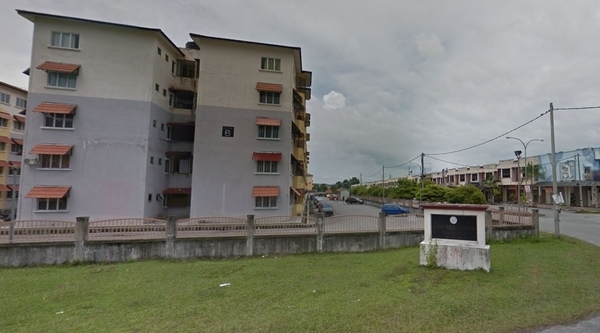 The current market prices for Taman Kolej Perdana are from RM100,000 (about RM130 psf) for flats; while the monthly rentals are not known at this time. The highest median price psf ever recorded was RM191 psf in Q4 2018 (Flat); while the lowest one was RM96 psf in Q4 2017 (Flat). 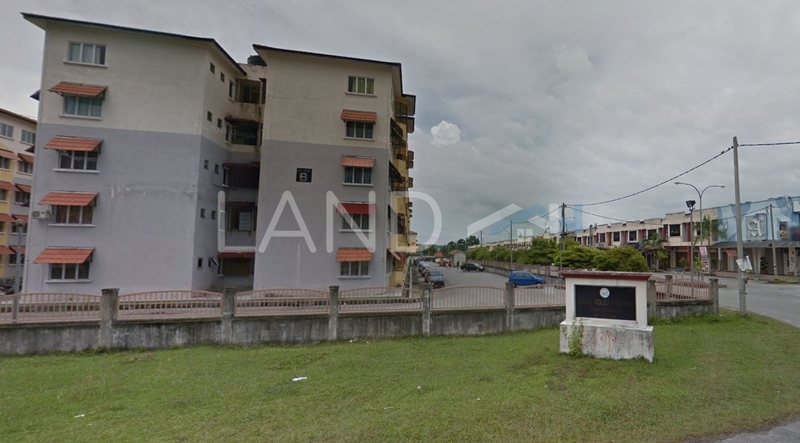 The most popular layout and size combination at Taman Kolej Perdana for flats is 3-bedroom / 807 sf with a median price of RM130 psf. 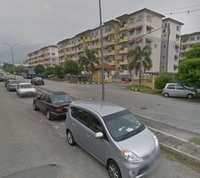 For price wise, the most expensive one is 3-bedroom / 807 sf with a median price of RM130 psf; while the cheapest one is 3-bedroom / 800 sf with a median price of RM130 psf.